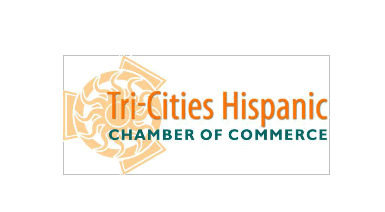 PASCO, WA – The Tri-Cities Hispanic Chamber of Commerce recognized a number of individuals and organizations at its annual “Una Noche de Exitos” on Friday, April 15, at the Pasco Red Lion. These individuals and organizations received these awards because of their positive contribution and dedication to Latino families, businesses, and the community as a whole. Also, the individuals recognized need not be of Latino heritage but must demonstrate a positive impact on the Latino community as a whole. President Nikki Torres and the Board of Directors would like to congratulate and once again thank these individuals and organizations for all the great work that they do on behalf of the Latino community.